In a medium bowl, crush cereal using the flat part of a spoon. Wash berries and dry with paper towel. Place berries in a separate bowl. Peel and slice bananas. Place sliced bananas in a bowl. 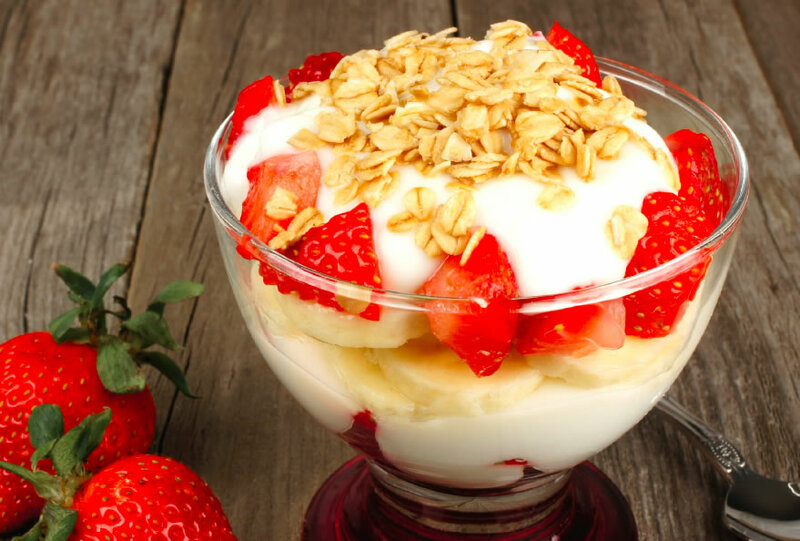 Students can make their own parfait using the ingredients. Alternatively, scoop out servings into smaller bowls for single-servings. Turn stove to medium-high heat. 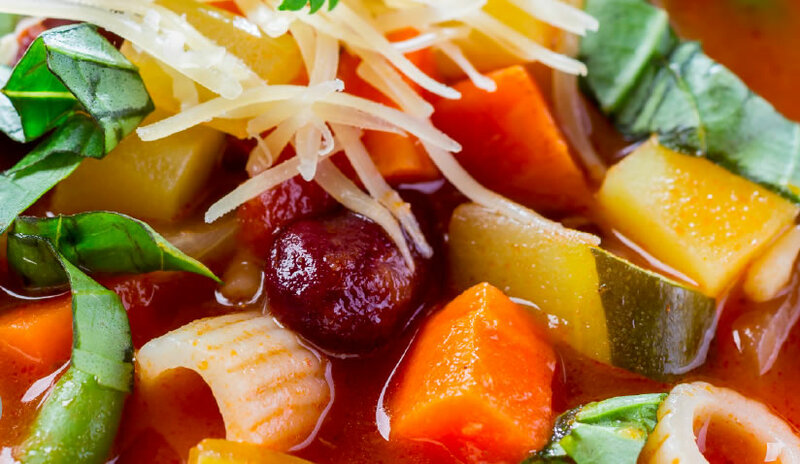 Put broth, vegetables, beans and diced tomatoes in a large pot and bring to a boil. Turn down heat and let soup simmer for ten minutes. Add macaroni. Cook soup until macaroni is cooked, approximately 15 minutes. Heat non-stick pan or add soft margarine to griddle over medium heat. Beat egg with a fork or whisk in a bowl. While pan is heating, grate cheese. Add egg to heated griddle or non-stick pan. Stir egg in pan until cooked, approximately 2-3 minutes. Check the internal cooking temperature of the egg. Eggs are cooked when the internal temperature reaches 74° C (165° F). Remove egg from griddle and place in the middle of whole wheat tortilla. 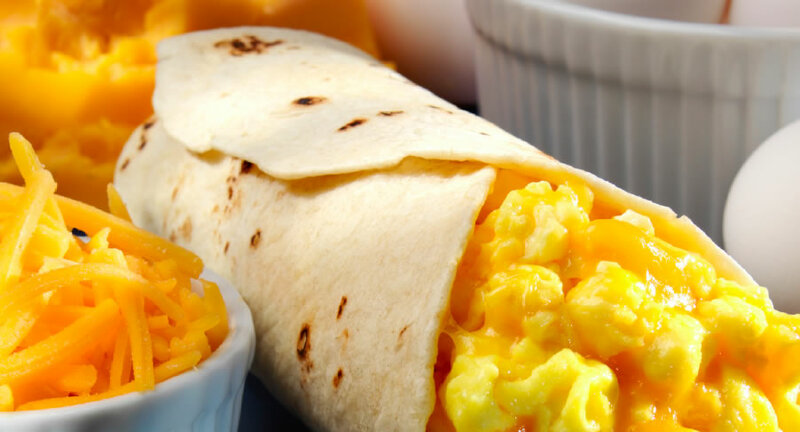 Add grated cheese and fold tortilla over egg and cheese. 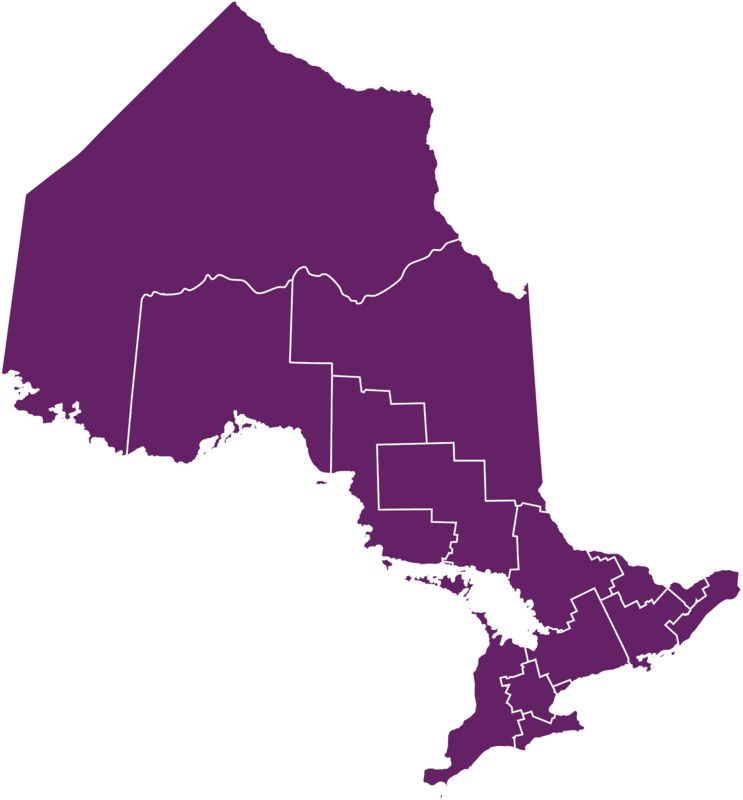 The Grocery Foundation, a long-time supporter of Student Nutrition Programs in Ontario, is in the midst of their yearly Toonies 4 Tummies campaign. By bringing local stores such as Metro, Food Basics, Longos and select independent grocers on board, The Grocery Foundation is helping to raise funds for Student Nutrition Programs across Canada. This year, the Toonies 4 Tummies campaign runs from Thursday February 9th to Thursday February 23rd, 2017. By asking customers to contribute a toonie when making their regular grocery purchases, the campaign raises funds that go directly to support local schools’ Student Nutrition Programs. Learn more about the Toonies 4 Tummies campaign in this segment by Breakfast Television. In his fight to impove society’s eating habits globally, British Chef-Restaurateur Jamie Oliver met with Prime Minister Justin Trudeau on October 6th, 2016 to discuss tackling childhood obesity in Canada. Of Jamie’s six practical suggestions to improve overall health, “School Food for Everyone” was listed as number 5! Ministry of Children & Youth Services: Nutrition Guidelines, Updated! Ontario’s Ministry of Children & Youth Services (MCYS) has updated the Nutrition Guidelines for Student Nutrition Programs (SNPs)! The new Nutrition Guideline outlines the selection criteria for food served in Breakfast, Morning Meal, Snack and Lunch Programs funded by the MCYS. Check out the pocket guide below to help you with your next grocery shopping trip! A great thank you to the Southwest region for putting together a quicksheet which summarizes the changes made between the 2008 Nutrition Guidelines and new 2016 Nutrition Guidelines. Take a look below! 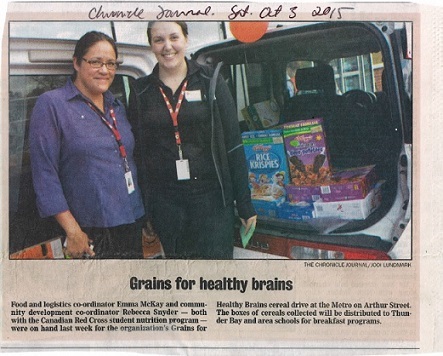 Earlier this school year, The Thunder Bay Student Nutrition Program happily announced that they collected 1031 boxes of cereal during their Cereal Drive! To raise awareness of student nutrition, and to provide support to programs, boxes of cereal were collected from the community and distributed to 22 Thunder Bay and District elementary and secondary schools. In total, they collected 1031 boxes of hot and cold cereal and $181.65 in monetary donations, surpassing their goal of collecting 1000 boxes! A big thank you to everyone who supported the campaign!